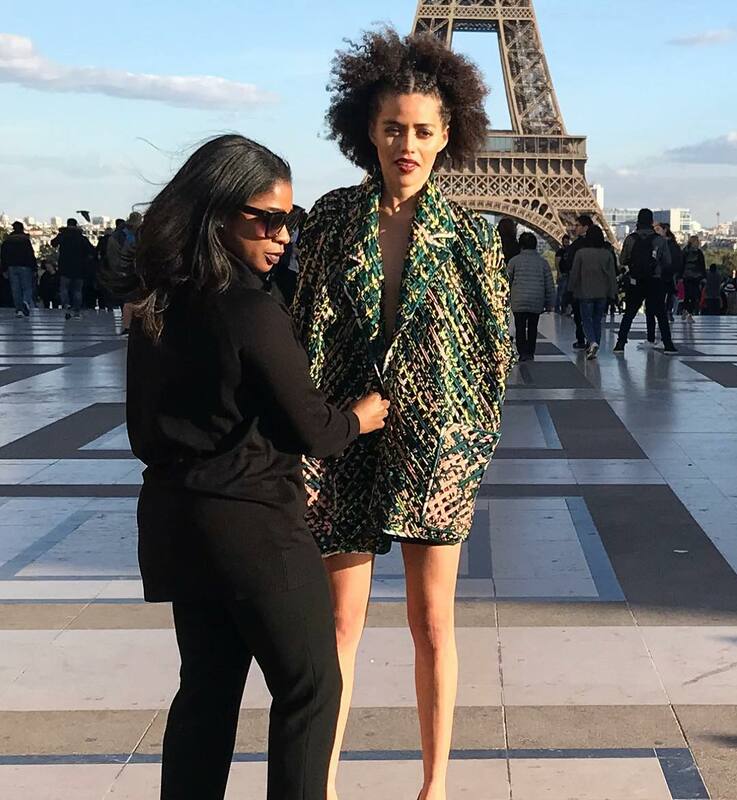 Tiffany Amber Presented A Proudly Made-in-Africa SS19 Collection at Paris Fashion Week! 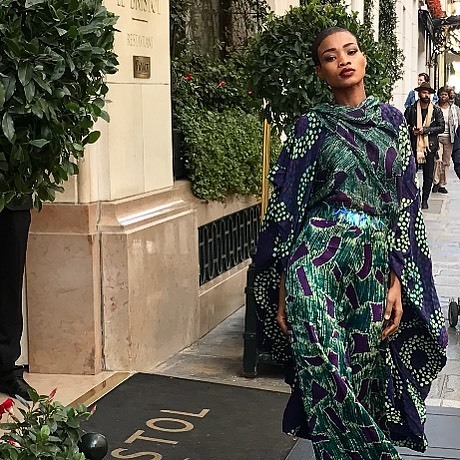 As fashion week month came to a halt last week, Nigerian-based womenswear brand Tiffany Amber took a trip to the city of light to unveil its Spring/Summer 2019 collection in collaboration with Luxury Connect Africa. 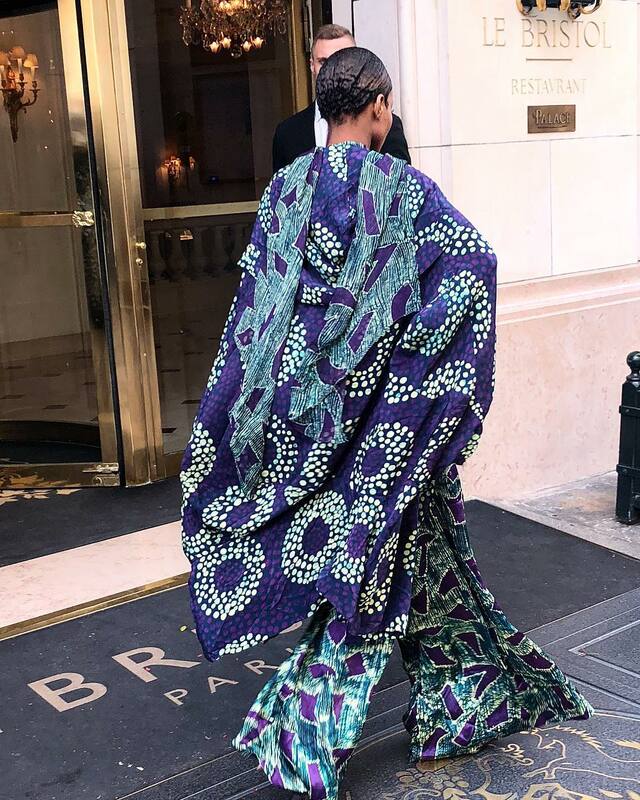 The exclusive presentation was held during a solo show a Le Bristol Hotel, showcasing covetable pieces from the collection named “Made in Africa, Made for Now”. The heritage-fueled collection is a reflection of both the house’s deep-rooted attachment to its core value of celebrating the beauty and strength of women; and a manifestation of the rich African cultures that drive this philosophy. The collection is created for today’s renaissance woman. A woman of the world and a woman of now. 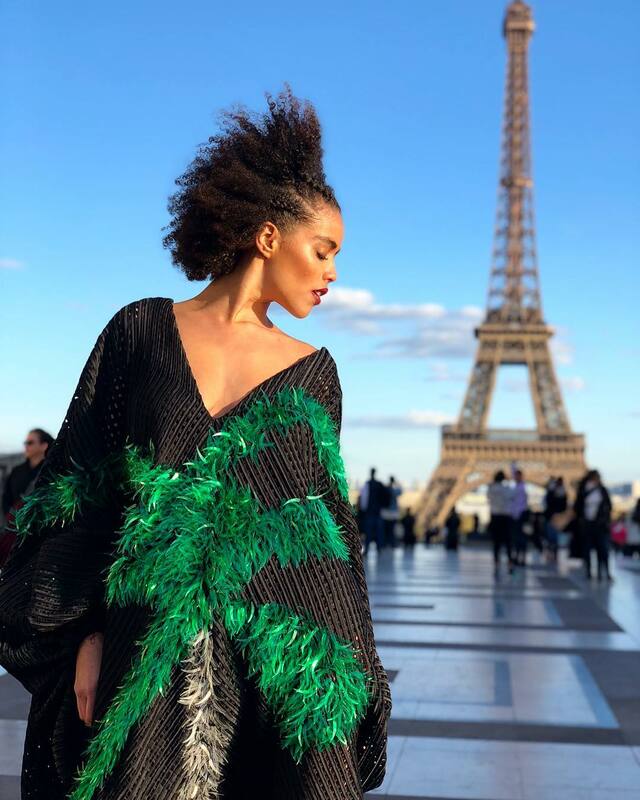 Core fashion lovers came out to see the brand latest offering led by Folake Coker, including International Vogue Editor Suzy Menkes, Luxury Entrepreneur Uche Pézard among other notable personalities. Good News BellaStylistas – You Can Now Get Patricia Bright’s MAC Lipstick Anywhere In The World!